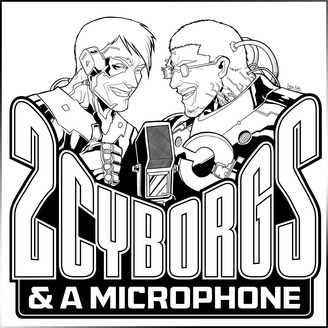 Two Cyborgs are breaking new ground with an innovative podcast on the topic of human augmentation. Cohosts Brian McEvoy and Tim Shank take a proactive approach to conscious evolution by integrating technology into their bodies. Each has several technological implants including microchips for transmitting data to and from computers and mobile devices and biocompatible magnets to serve as a direct interface to custom built electronics. Listen in to share in the journey as they discuss emerging technology as it applies to human augmentation and evolution. 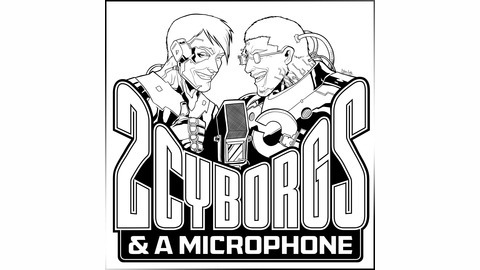 Two cyborgs talk about Brian's recent field trip to the largest body-hacking conference in the United States. Listen in to find out how it went!